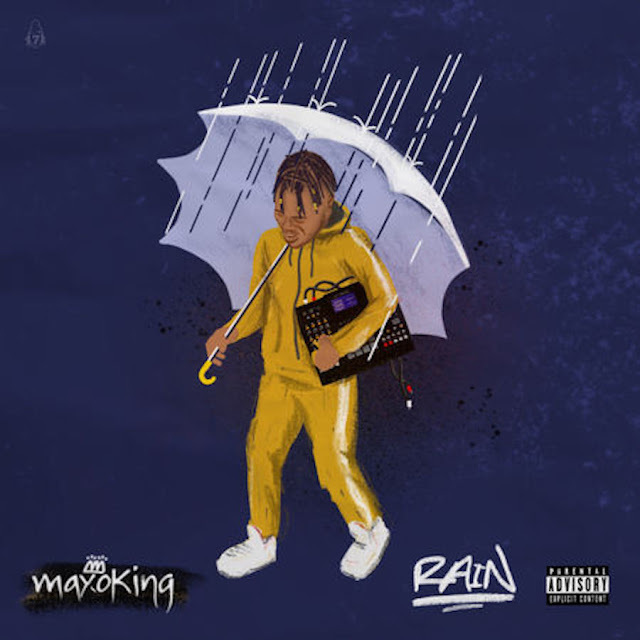 Novus ENT Artist @maxoking Shares "Rain"
Novus ENT artist Maxo King is an inquisitive creative whose medicine is music, and it’s been healing him since early in his life. Hailing from Palmdale, CA, the R&B/Hip-Hop producer, writer and artist has been heavily influenced by the sounds of his childhood such as Jay Dilla, Kanye West, Pharrell, Timbaland, Bone Thugs N Harmony, Musiq Soulchild, and Lauryn Hill, Maxo describes his music as “soul music, but still turnt up. I don’t think anyone is creative anymore in the game. The artists I grew up with sparked my creativity.” For his newest release Maxo drops off his new self produced single "Rain" finds Maxo demanding attention as he gleams of confidence and swagger, while simultaneously projecting an effortless vibe. Not only is Maxo's latest effort a song that could do damage across airwaves, but it could also create the perfect ambiance in any club situation or at any function.